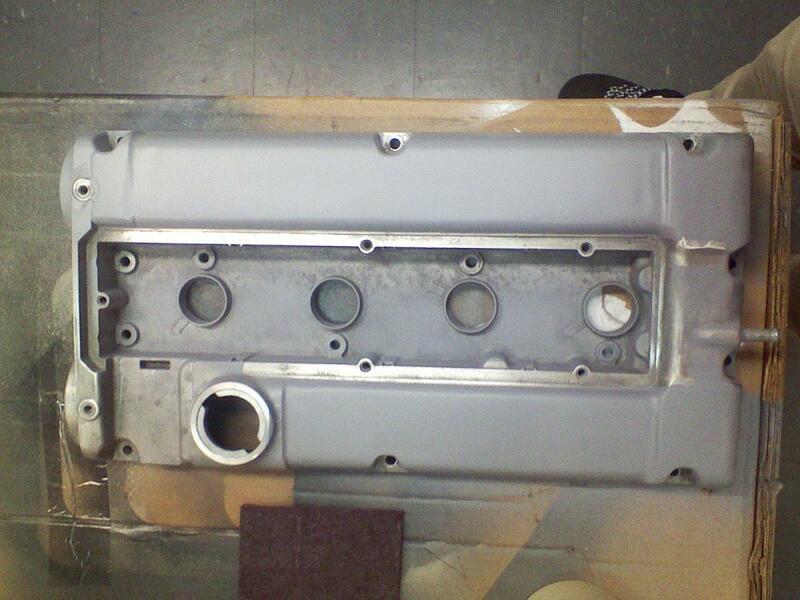 Shaved and ready to paint DSM (90-99 turbo 4G63) valve cover. Does have some flaws, PO shaved it, I just finished and prepped it for paint. I have another one, and dont need 2. Can paint a select set of high heat colors, for $125 shipped. Does a Z6 valve cover gasket fit an A6 valve cover? EF timing belt cover same as EG timing belt cover for D15B7?